2011 FORD F-350 SD LARIAT- CREW CAB - LONG BED- 4WD - JUST ARRIVED - RUST FREE POWERSTROKE DIESEL FROM DOWN SOUTH - CALL 330-854-5380 TO REQUEST MORE PHOTOS! 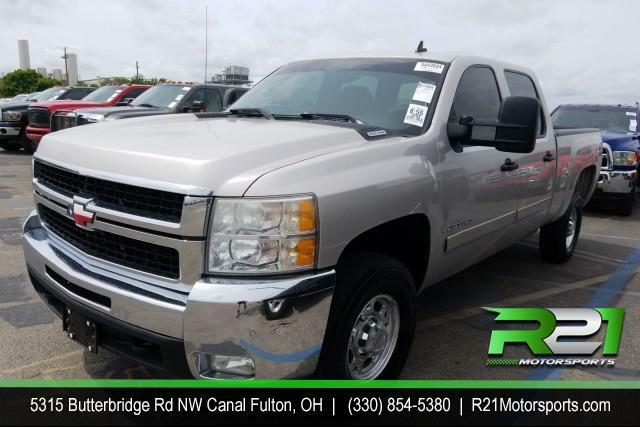 TEXAS TRUCK...RUST FREE �..JUST ARRIVED.....MORE PICTURES COMING BUT CALL 330-854-5380 FOR DETAILS! 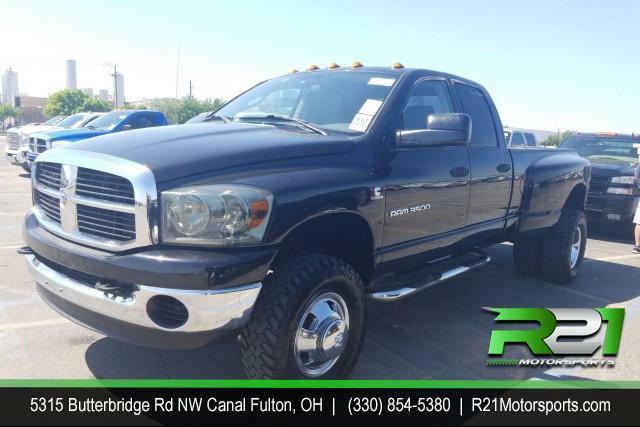 LARIAT- CREW CAB - LONG BED- 4WD - JUST ARRIVED - RUST FREE POWERSTROKE DIESEL FROM DOWN SOUTH - CALL 330-854-5380 TO REQUEST MORE PHOTOS!